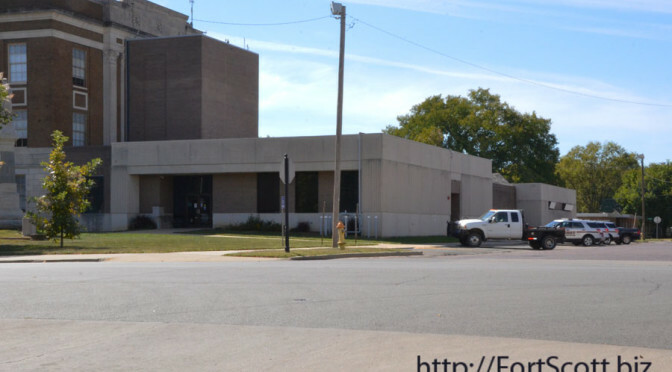 The current jail is located near the Sheriff’s Office in the county courthouse. Click here, then click on the image to enlarge. The BCSO phone number is 620-223-1440. 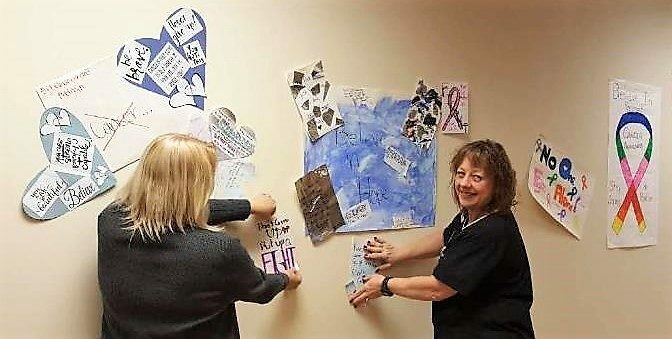 Fort Scott Middle School teacher Michelle Brittain and Susan Wood, RN at Mercy, post sentimental messages on the wall at Mercy Cancer Care Unit of Hope. 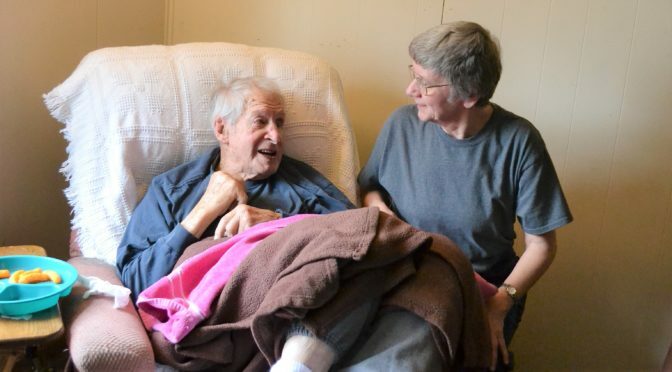 With the staggering prevalence of cancer in the United States, it’s likely every person personally knows of someone who has been diagnosed with the disease. According to the National Cancer Institute, an estimated 1,685,210 new cases of cancer were diagnosed in the U.S. in 2016. More importantly, each case represents a life: a mother, father, sister, brother, friend or neighbor. That’s where eighth-grade students from Mrs. Michelle Brittain‘s English class at Fort Scott Middle School decided to step in and take on a project which spreads a message of hope to patients at the Mercy Cancer Care Unit of Hope. 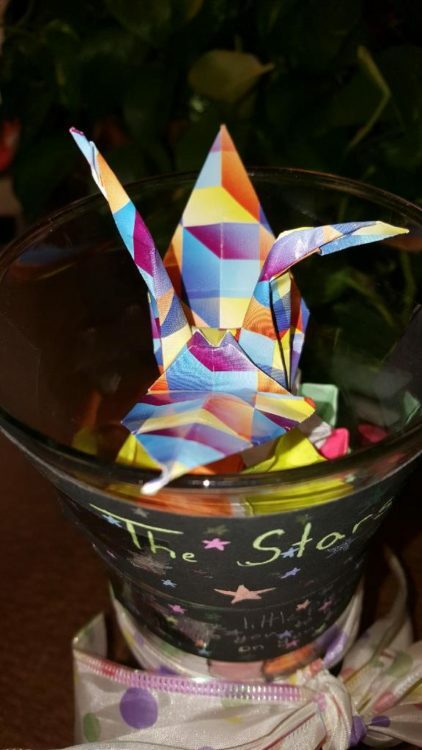 The students created sentimental hand-crafted notes on either cards, posters, or even in one case inside origami figures. The messages are displayed in the treatment area for patients, family members and caregiver to read. The idea for the class project came after the class read a short story by Terry Brooks titled “Imaginary Friends” about a young man who was fighting leukemia. Additionally, all eighth graders recently traveled to the Coterie Theater for Project Art. “On behalf of our patients, I want to extend a huge thank you to Mrs. Brittan and her students for this extremely kind gesture,” Wood added. 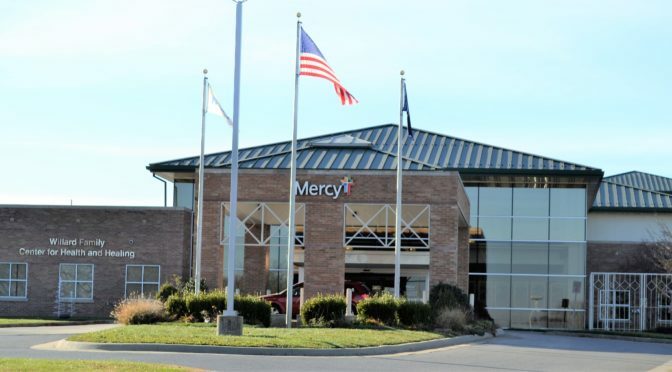 Mercy Hospital Fort Scott is an acute care hospital with 46 licensed beds, offering comprehensive medical, surgical, OB/GYN, pediatric, home care and hospice services. Inpatient care is provided with 24/7 physician coverage. In 2017, Mercy Hospital Fort Scott received The Leapfrog Group’s prestigious A rating. 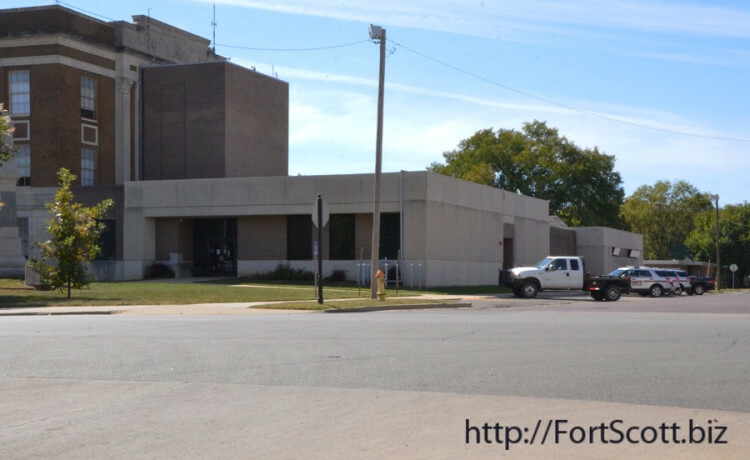 Mercy Clinic Fort Scott is located on hospital grounds as well as Mercy rural health clinics in Arma and Pleasanton. FortScott.Biz is doing a series on the agencies that receive funding through United Way of Bourbon County. 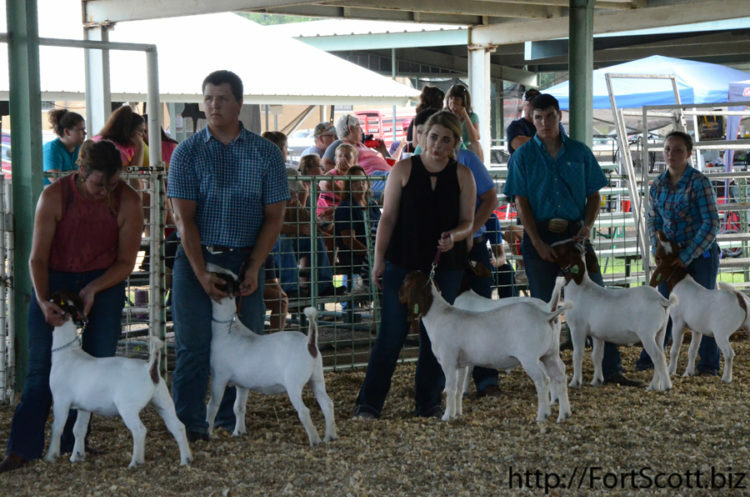 The following is an interview with Diane Brillhart, treasurer of Bourbon County 4-H Fair. Who is the contact person along with phone number? What service do you provide to our community? What percentage of your budget is the United Way Grant? President Dale Griffiths, Vice-Pres. Mark Crystal, Secretary Lynda Foster, Assist. Secretary David Foster, Treasurer Diane Brillhart, Assist. Treasurer Mark Brillhart, Merchant Superintendent Allen Warren, Grandstand Superintendent Stewart Gulager and Assistant Grandstand Superintendent Mark Leatherman. United Way is primarily funded through donations from local businesses when employees agree to donate an amount through payroll deductions. 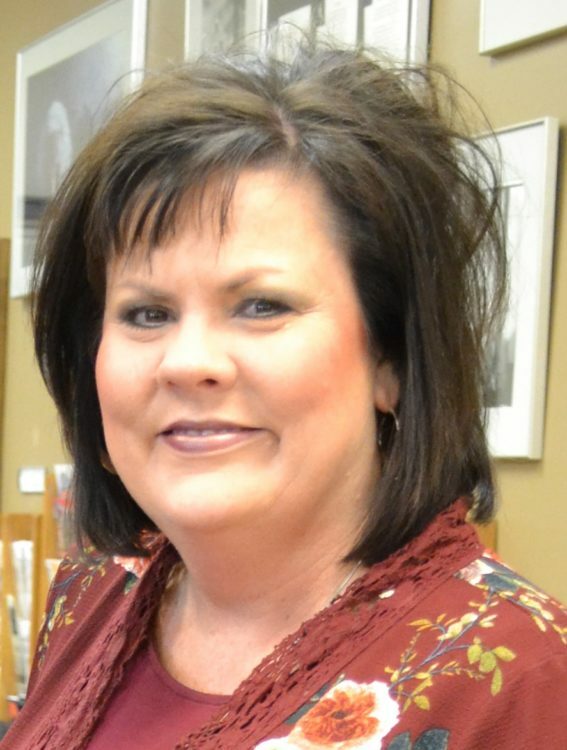 Gina Shelton, president of United Way of Bourbon County said the cost of a purchased soft drink, one dollar if it was payroll deducted by many people, would help the agency meet its 2018 Campaign goal of $50,000. 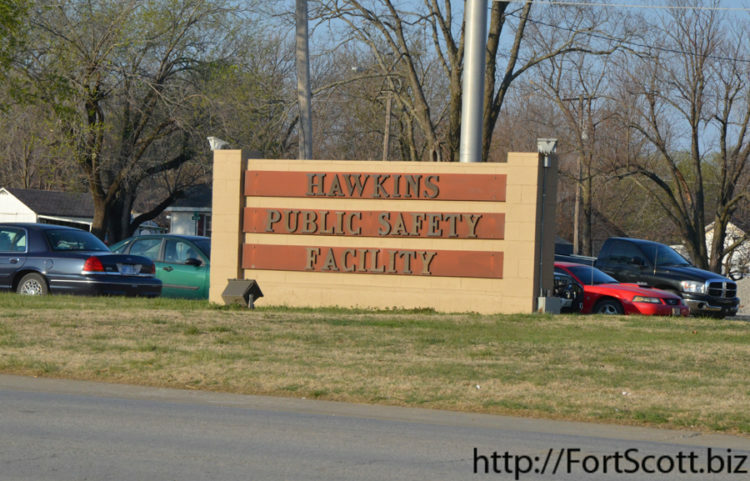 Community members are invited to a Legislative Update Coffee hosted by the Fort Scott Area Chamber of Commerce. The event will take place on Saturday, March 3, 2018, from 9 to 10:30 a.m. at Catherine’s Café on the lower level of Mercy Hospital. 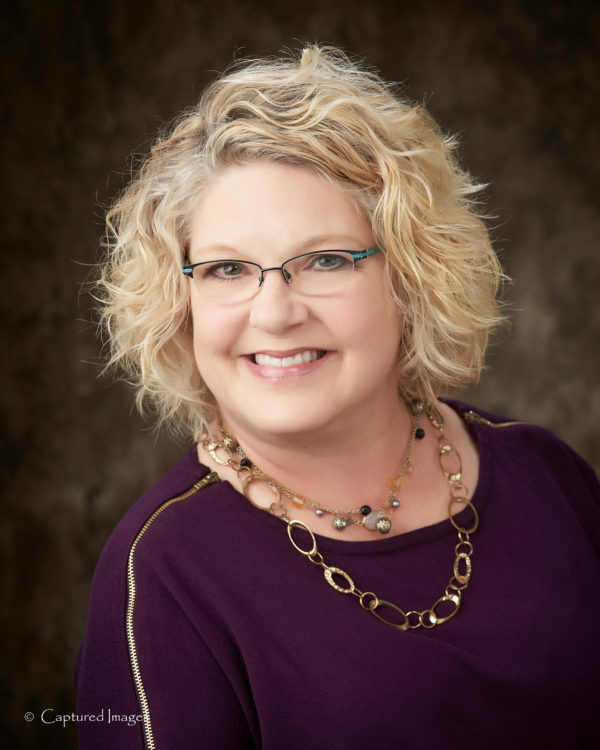 State legislators Senators Richard Hilderbrand and Caryn Tyson and Representatives Trevor Jacobs and Adam Lusker will give an update on the current session as well as address any issues or questions presented from the audience. If you have a particular item you would like to have addressed and plan to attend, you may email the Chamber at information@fortscott.com by 5 p.m. Thursday, March 1. The general public is invited and encouraged to attend this Legislative Update on Saturday, March 3. Coffee, juice and light breakfast refreshments will be served. The event is being sponsored by the City of Fort Scott, Landmark Bank, McDonald’s and Mercy Hospital. For more information please contact the Fort Scott Area Chamber of Commerce at (620) 223-3566 or email lindsay.madison@fortscott.com. 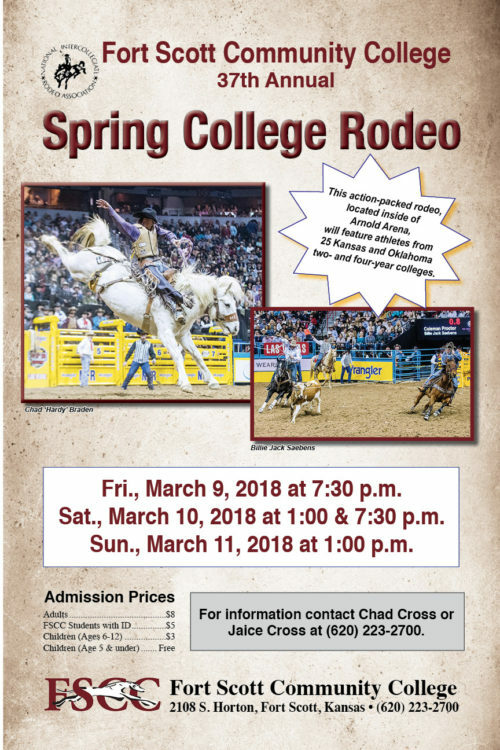 Fort Scott Community College hosts the 37th Annual Spring Rodeo on March 9-11. 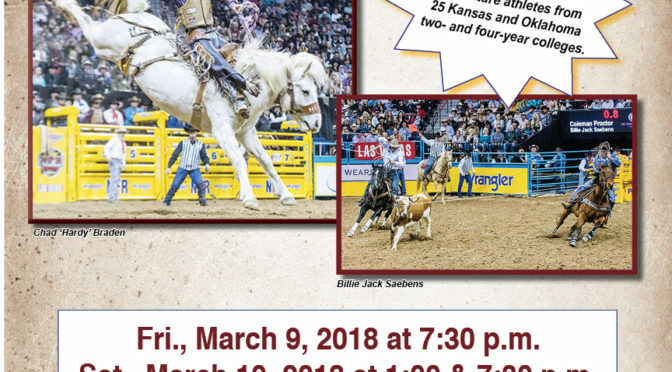 This action-packed rodeo will take place in the indoor Arnold Arena. 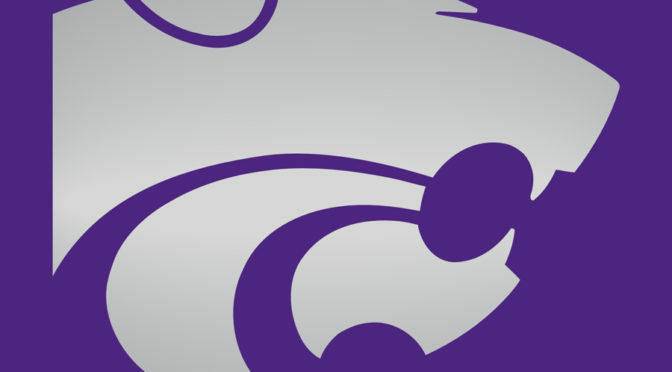 The rodeo will feature 25 Kansas and Oklahoma 2-year and 4-year colleges competing for a variety of titles. 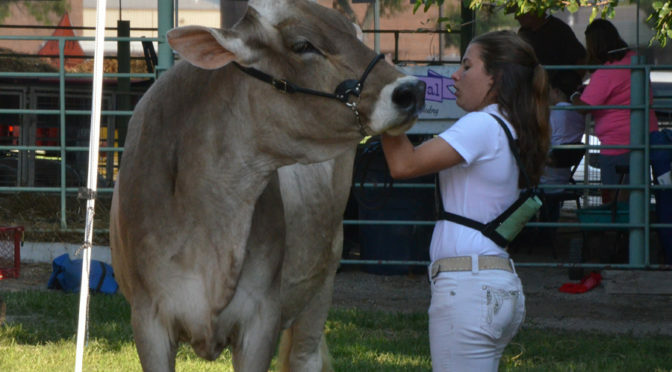 These athletes work hard, not only in the classroom but in the arena! So get on out to Fort Scott Community College and watch them at work. Friday, March 9 will kick off at 7:30 p.m., followed by Saturday, March 10 at 1 pm and 7:30 pm, and then finishing on Sunday, March 11 at 1 pm. Admission is $8 for adults, $5 for FSCC students (with I.D.) $3 for children 6 to 12 and children 5 and under are free. 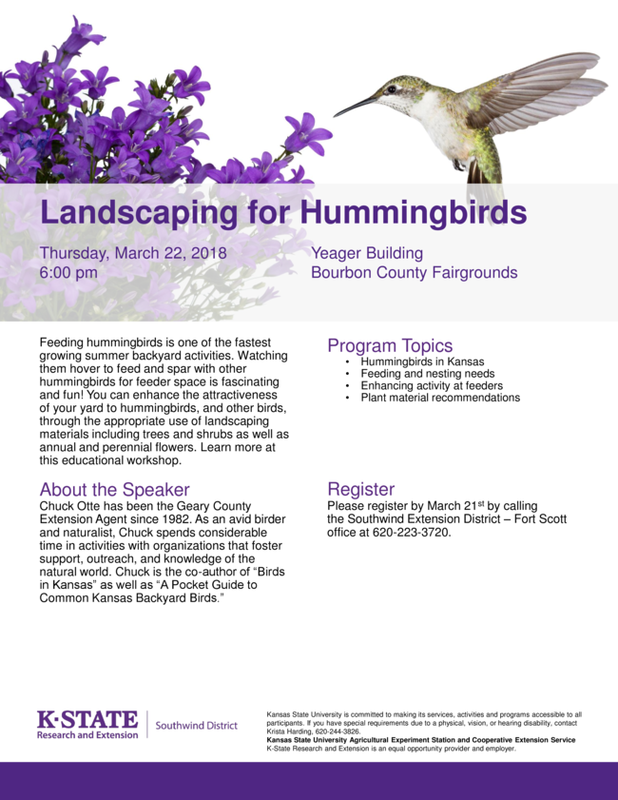 For more information, please contact Jaice Cross or Chad Cross at 620.223.2700 ext. 7030. 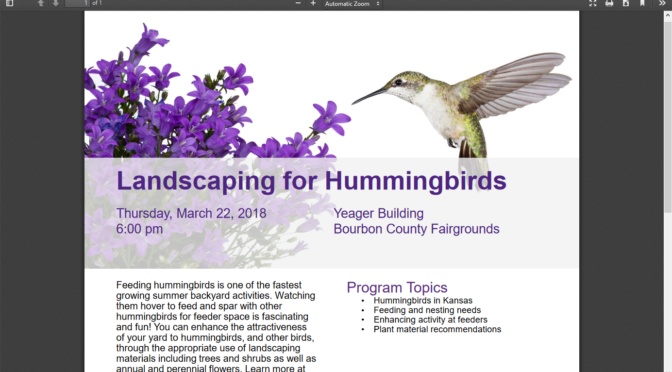 K-State is offering an educational workshop on landscaping for hummingbirds March 22 at 6 p.m. at the Yeager Building on the Bourbon County Fairgrounds. Register at 620-223-3720 by March 21. 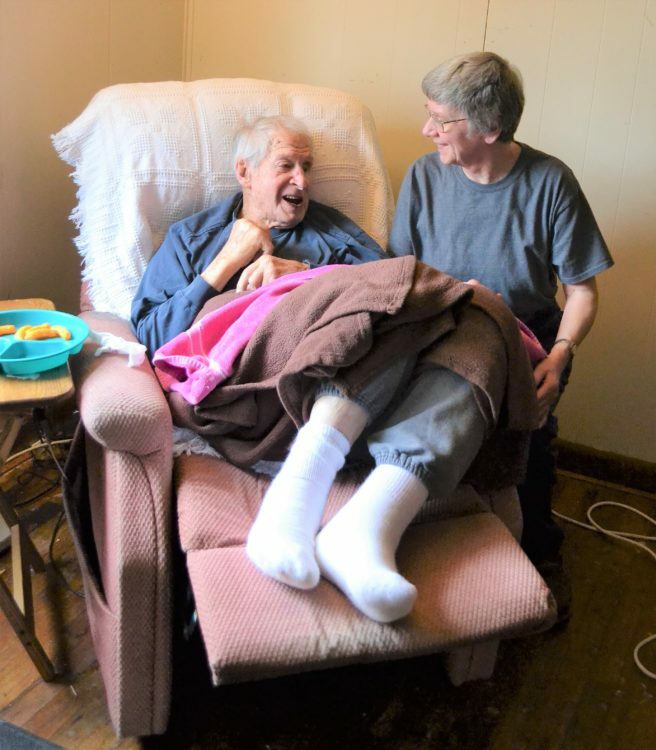 Southeast Kansas Respite Services worker Kathy Ogle visits with a client. FortScott.Biz is providing a series featuring each United Way of Bourbon County agency in the coming weeks. 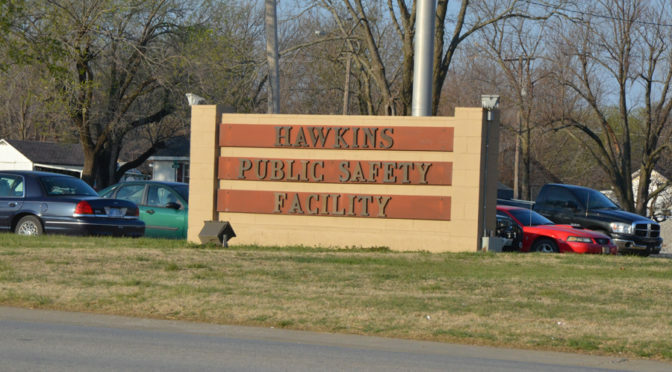 What service do you provide Bourbon County residents? What is your local address? If you’ve noticed that your energy dips after lunch, you are tired during the day, or you are one of the many who are battling back to health following an illness, it may be time to incorporate some healthy habits into your daily routine to increase or rebuild your energy. According to www.eatright.org and www.webmd.com, even committing to a couple of these changes can boost your energy levels. Drinking more water and staying hydrated can help you avoid getting tired. Some studies suggest that even mild dehydration can slow your metabolism and sap your energy. The solution is simple—drink at least eight, 8-ounce glasses of water each day. Fruits and vegetables are filled with vitamins, minerals, energy (calories), and fiber that your body needs. Fruits and vegetables are also full of water which helps you to stay well-hydrated. Try starting meals with fruits or vegetables and incorporate them into your meals and snacks. Like fruits and vegetables, whole grains are filled with fiber which helps keep your energy steady throughout the day. Carbohydrate-rich foods like whole grains are your body’s preferred source of fuel and they raise levels of the feel-good chemical, serotonin. In contrast, sweets and processed grains cause your blood sugar to spike and crash, which can make you feel tired and moody. Magnesium is a mineral that plays a key role in converting carbohydrates into energy. Not getting enough magnesium in your diet can drain your energy. Some foods rich in magnesium include whole grains, pumpkin seeds, sunflower seeds, flax seeds, almonds, cashews, and dark chocolate. Include protein in meals and snacks. When you eat protein with meals and snacks, it keeps blood sugar levels steady by preventing blood sugar spikes and dips which drain your energy. Lean pork, lean beef, skinless chicken, and turkey are sources of protein that include the amino acid tyrosine. Tyrosine triggers feel-good brain chemicals like dopamine which can help you feel more alert and focused. Snacks found in a vending machine or convenience store are often full of sugar, saturated and trans fats, salt, and other highly processed ingredients—these are all energy drainers! Instead, pack healthy snacks to eat in-between meals to keep your energy levels high throughout the day. Try keeping healthy, portable snacks in single serving containers in your desk, backpack or car. Plan meals and snacks ahead. Aim for three meals and a couple healthy snacks each day to keep your energy high. Planning your meals and snacks ahead will ensure that you have healthy food whether you’re eating at home, packing lunch, or having a snack on the go. An eating plan for the day will help to keep you on track. Doing things like watching TV, reading, or talking on the phone while eating may lead to you eating more than you think. Also, it takes about 20 minutes for your brain to get the message that your body has had enough to eat. So, when eating, only eat. Try to sit down and focus on your food when you eat and avoid distractions. Find physical activities that you enjoy. Physical activity is important for your health and fitness, but it also promotes a feeling of well-being and increased energy. Pick activities you enjoy like walking, running, or biking and do at least ten minutes of physical activity each time. Healthy adults should aim for 2 hours and 30 minutes of moderate to vigorous physical activity each week, but ANY amount of physical activity will be a benefit. If you have not been active for a while or have health concerns, check with your healthcare provider before beginning physical activity. Set healthy and realistic goals. Setting realistic goals and making step-by-step changes will help you to develop healthy habits and increase your energy naturally. Try logging your diet, activity, and energy level to track your progress. A notebook works well, or you can try an online program or smartphone app. When setting goals, make them SMART – Specific, Measurable Achievable, Relevant, Time Limited. For instance, instead of setting a goal of drinking more water, make it a SMART goal by committing to drink 24 oz. water before noon every day. 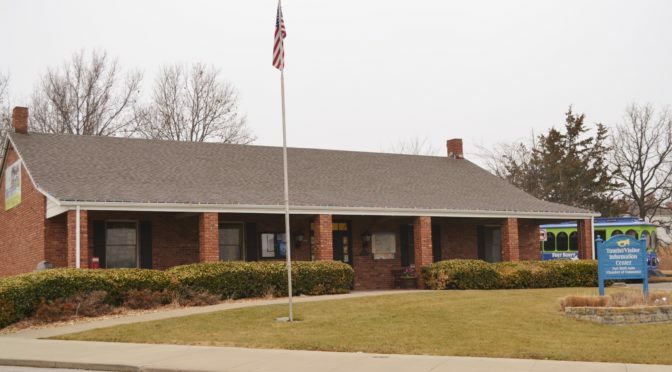 For more information about eating for your health and energy, or setting SMART goals, contact Kathy at the Southwind Extension office at 620-365-2242 or by email at kmcewan@ksu.edu. Click here, then click on the image.